What is Africa’s ODA spent on? 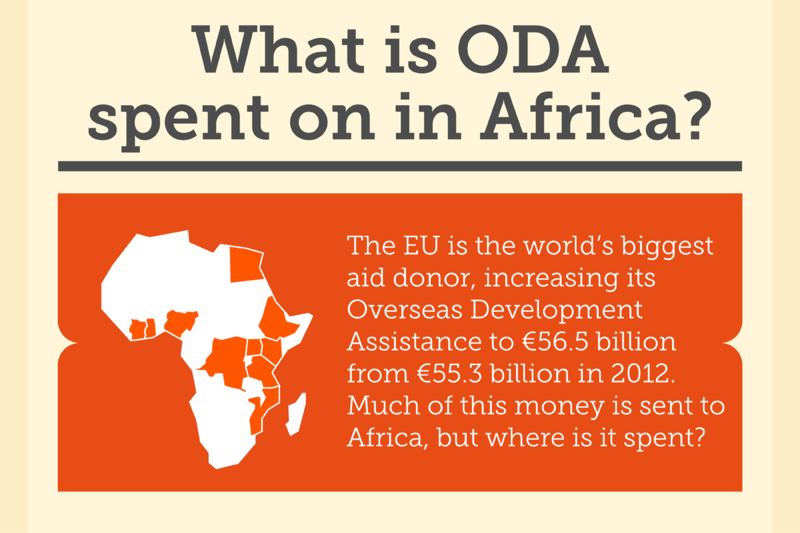 Around 40% of the European Commission’s Overseas Development Aid (ODA) goes to Africa every year. The continent has received more than a quarter of the €2.7 billion increase in the aid budget since 2005 and, in 2009, aid for trade to the African, Caribbean and Pacific States increased to €3.6 billion. But where does the money end up? EURACTIV Germany: Infografik: Wofür werden Hilfsgelder in Afrika ausgegeben?